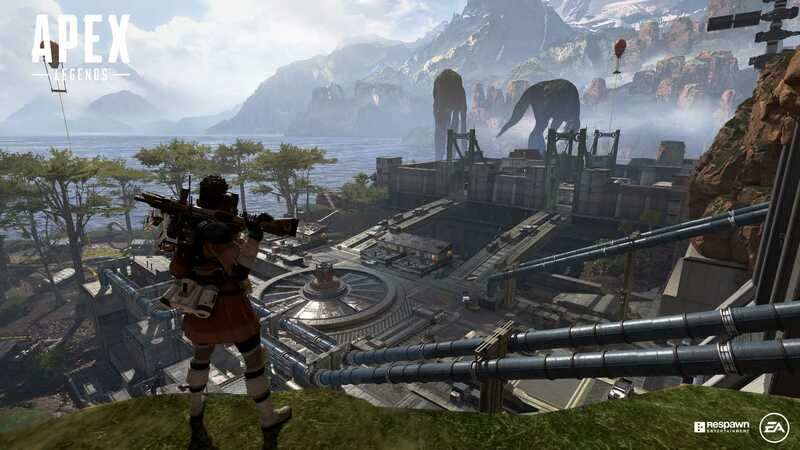 Tuesday morning seemed just that bet of Respawn Entertainment had paid off, with Apex Legends that had accumulated 1 million players in a few hours after the surprise launch. Now, in 72 hours, it has risen to well 10 millions of players. The news was shared by Respawn's boss Vince Zampella on Twitter. Apex Legends is collecting a series of excellent results in a very short time. It continues to be the most popular game on Twitch, also promoted by famous streamer such as Dr Disrespect. All this high-profile attention is definitely helping the game and the interest does nothing but increase but the fact remains that the game has nevertheless been well developed and edited. Red Dead 3: Upcoming Announcement?